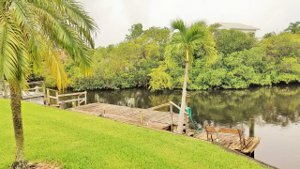 210 Sims Creek Jupiter Florida Waterfront. 212 Sims Creek Jupiter Florida waterfront townhome has a coveted deeded dock and 2 car garage. 210 Sims Creek is waterfront properties real estate with so many possibilities. 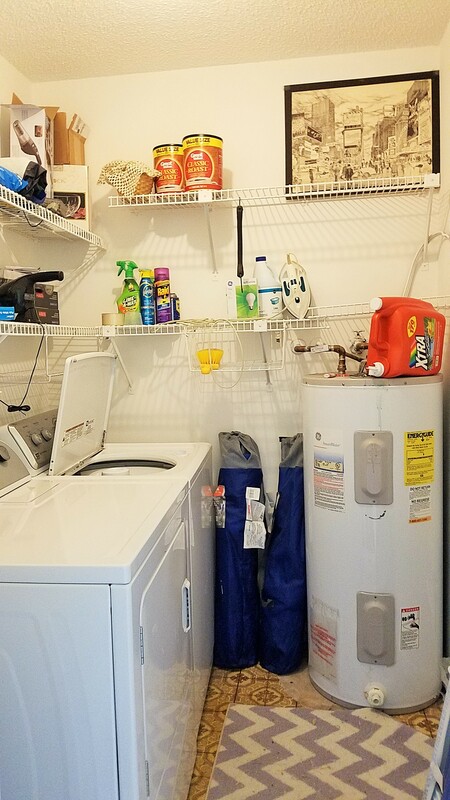 Walk out the back door of your 2 bedroom 2 bath townhome and 2 car garage. 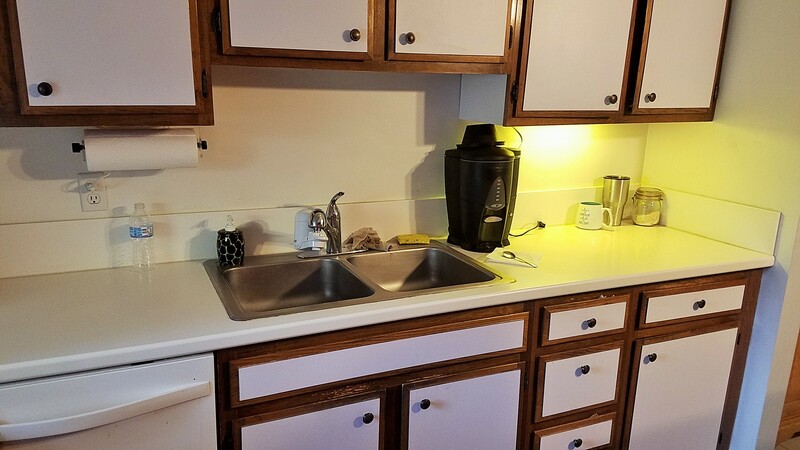 Also, room on this lot to add on to your living square footage and update at your convenience. 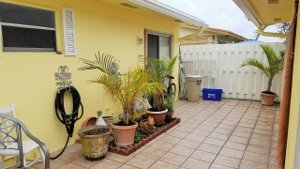 Jupiter waterfront homes for sale with this opportunity do not stay available for long. 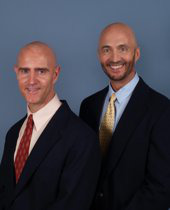 Waterfront homes for sale in Jupiter FL searchers will want to see what makes this home special for boaters. 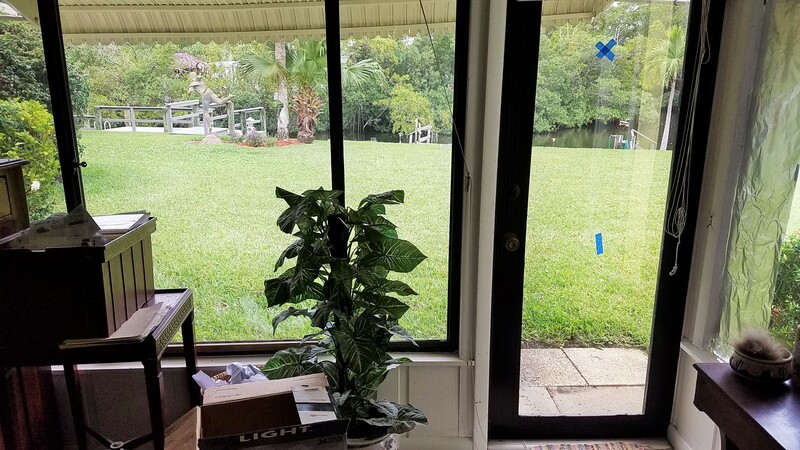 With quick easy access to the Loxahatchee River and intra-coastal waterways and on out to the Atlantic from your own backyard. 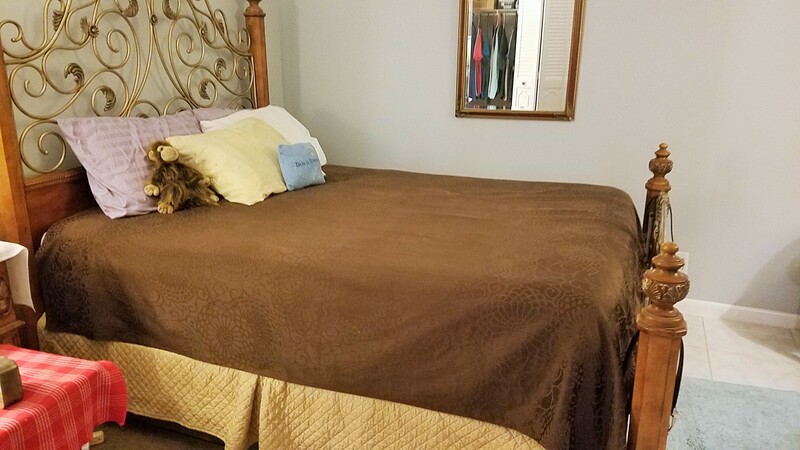 Home has been updated appliances, a/c (2008), water heater (2008), tile flooring, accordion shutters, both bathrooms have tub/shower inserts. The garage is currently walled off for additional bonus storage room. This waterfront properties Jupiter community is one of very few that offer the ease of access for boaters to enjoy the beautiful Florida waterways at an affordable price. Pets are also welcomed in the Sims Creek community for the furry friend fans. The town of Jupiter is now in the building stages of a nearby dog park complete with large trees, fencing, sidewalks, lighting, parking, restrooms and more. About the Sims Creek community. This is truly a hidden gem within the town of Jupiter. Having a variety of 53 single family homes, two-story townhomes with private patios, and single story duplexes also with private patios and is located near the center of town. 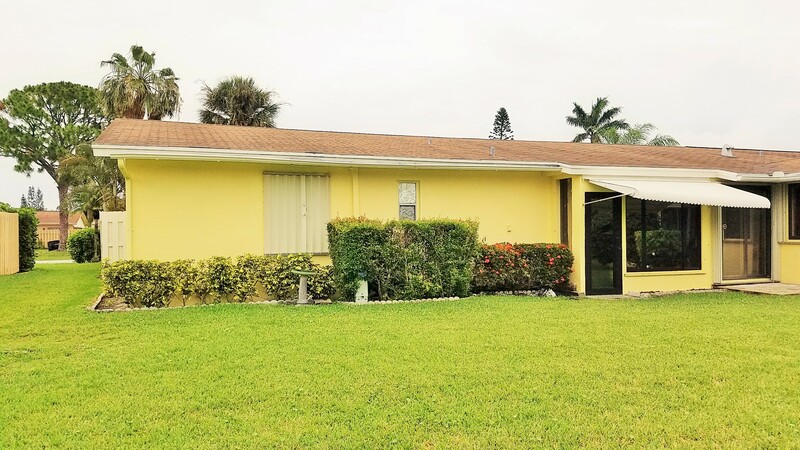 The highly popular single-family property Jupiter homes were built by the very well known and respected firm of DiVosta. They are well known for the developers “Built-Solid” construction since they are poured concrete allowing for a higher amount of structural integrity, unlike conventional homes. Single-family floor plans are all the same with three bedrooms and two baths and the living area is 1,592 square feet. What makes each of the homes unique are the locations of each within the community. 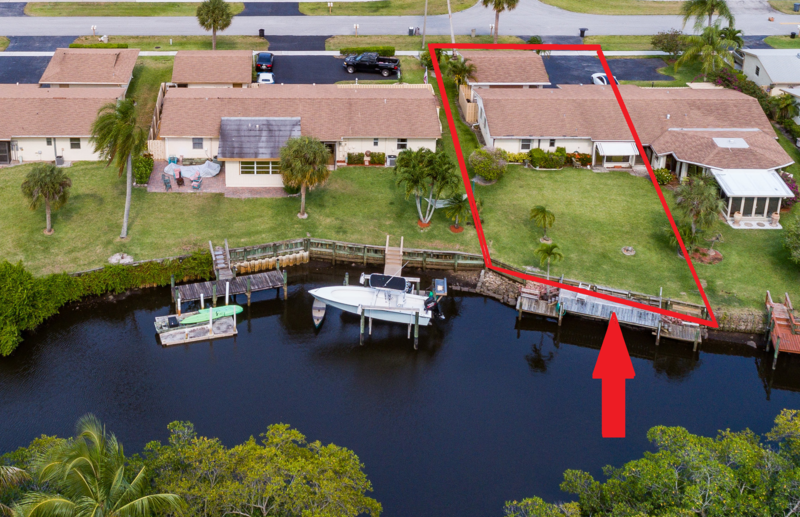 The homes nearer the entrance to the development might have lake views, those along the south side may have natural preserve views and the homes on the west side are waterfront homes with docks allowing small boats ocean access through the Jupiter Inlet. 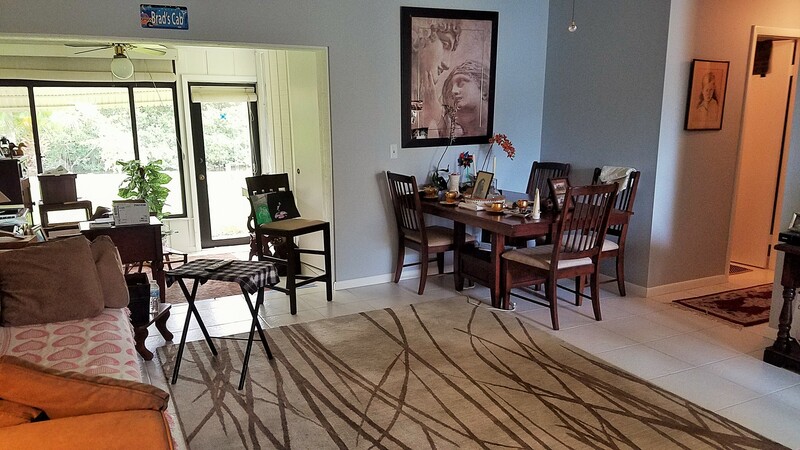 Once inside the single-family homes, you will find cathedral ceilings, great rooms, and eat-in kitchens, many with upgraded counters, granite, and patios that are screened-in for the perfect enjoyment of the tropical weather we have here. Many of these homes also have hurricane shutters in place along with wood and tile floors. 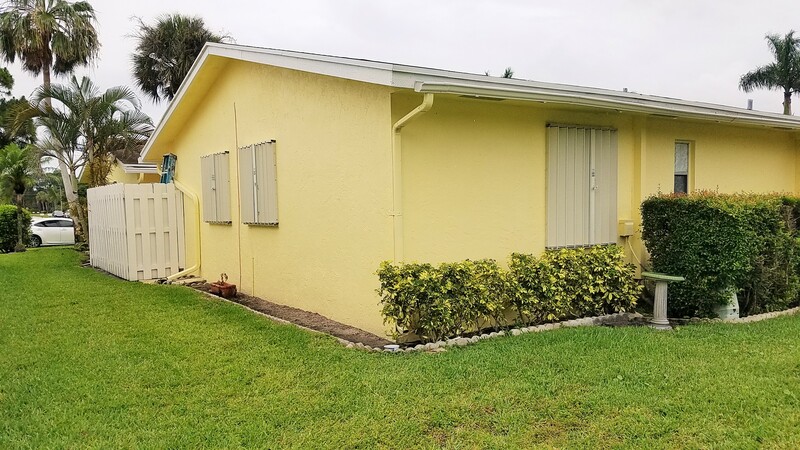 If you are looking for an affordable modest 3/2 with a 2 car garage built by a very respectable builder near a central Jupiter location, the single-family homes in Sims Creek might be an excellent fit for you. If choosing a waterfront location is more your style then perhaps a single story townhome with its own private patio is a good fit for you. Some of these homes also have their own 2 car garages. 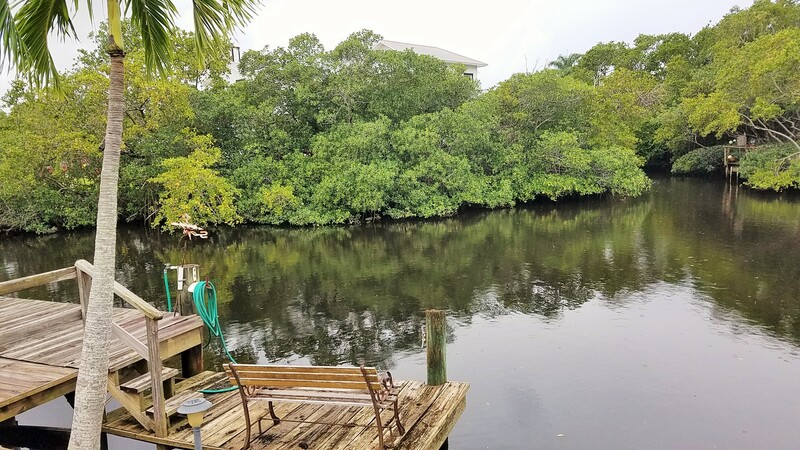 With these homes, you may very well get your own private deeded dock allowing you access right out to the Jupiter Inlet and out to the ocean for a great day of some of the best touring, diving or fishing available anywhere in South Florida. There is also a community day dock with clubhouse and pool alongside the water which is on a first-come, first-serve basis. Just as with many locations in Jupiter, everything you need is nearby. Many amazing and different restaurants, like Old Florida Grill, and Noble Thai are close by and we have many grocery stores and produce markets to choose from. 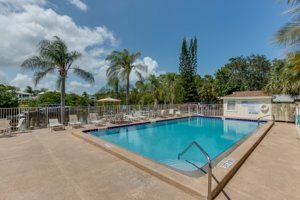 With our very well known beaches which are only 5 minutes away and the Jupiter Inlet and the famous Jupiter Lighthouse are also just a 5-minute drive.